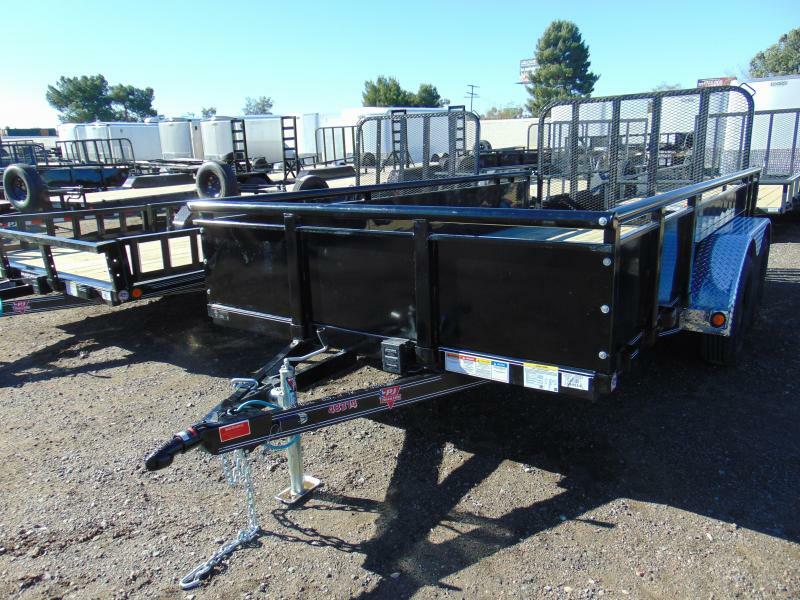 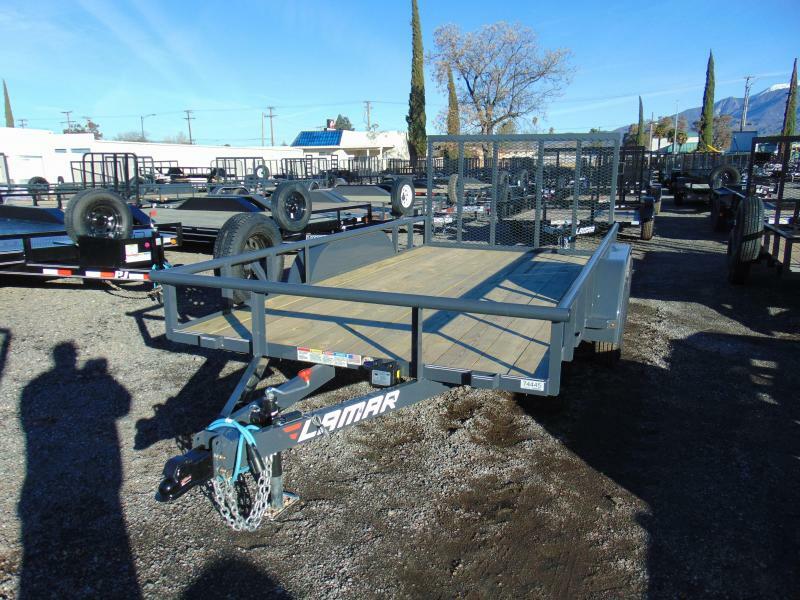 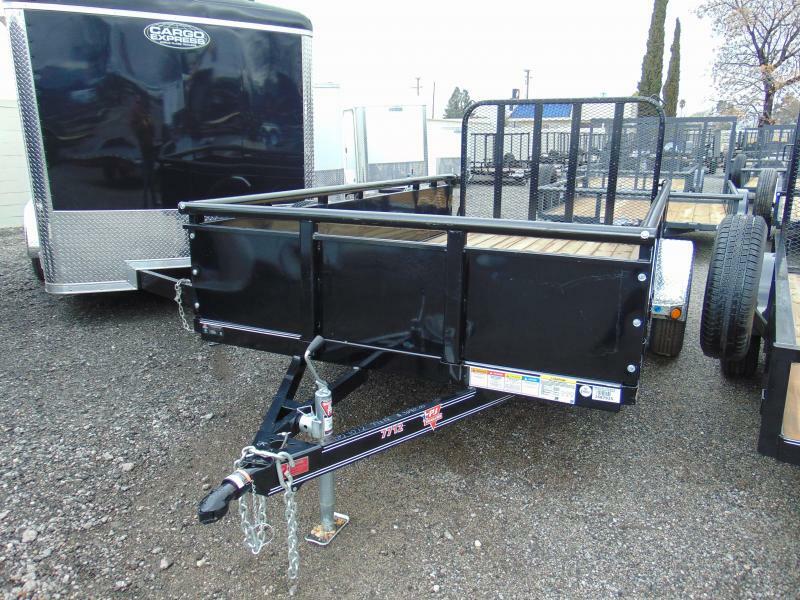 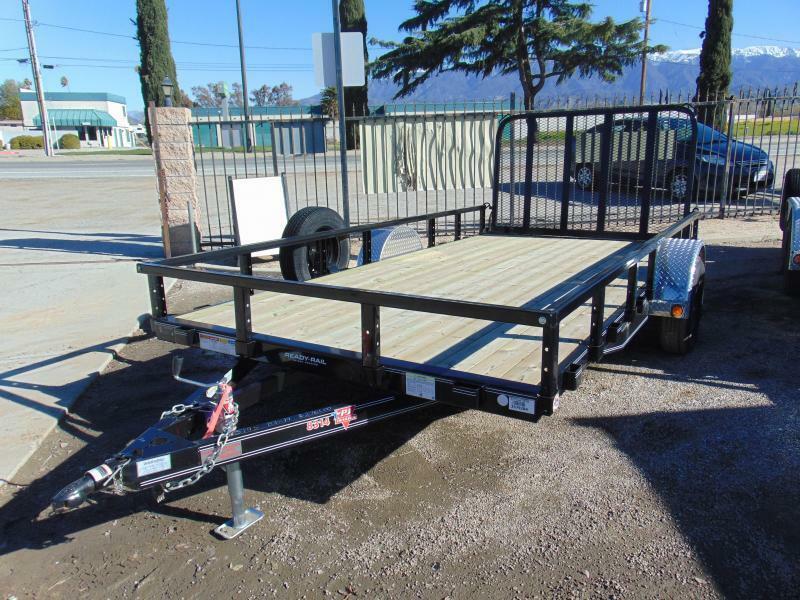 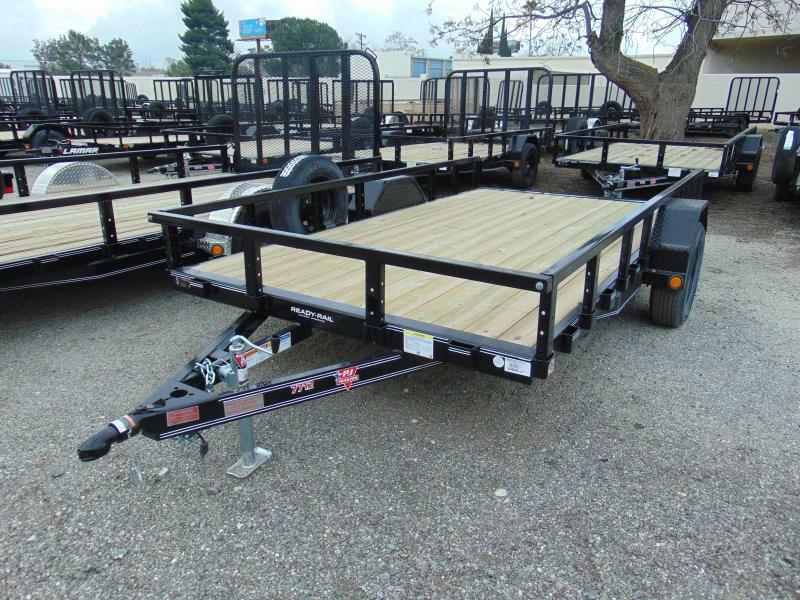 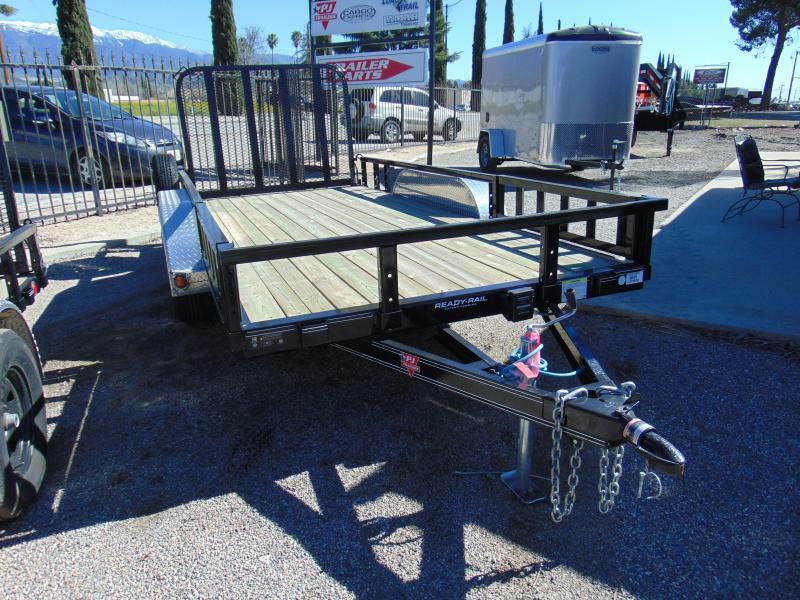 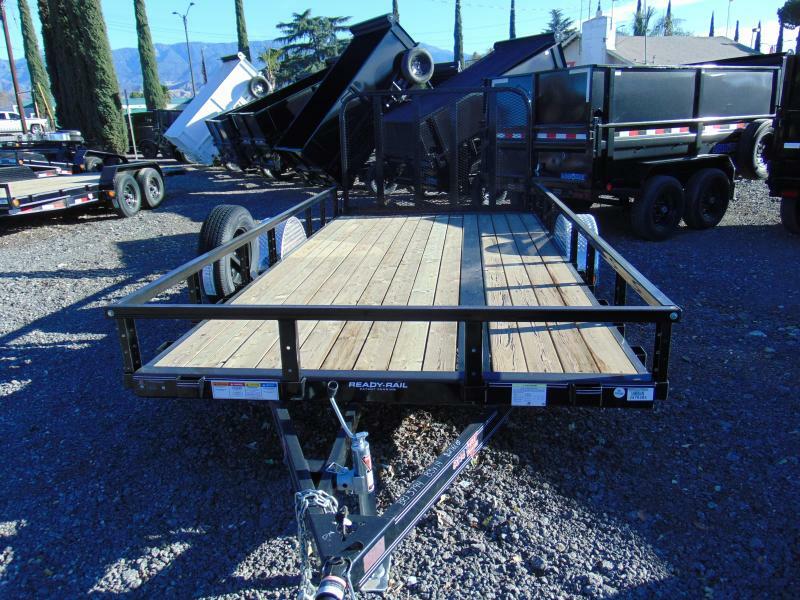 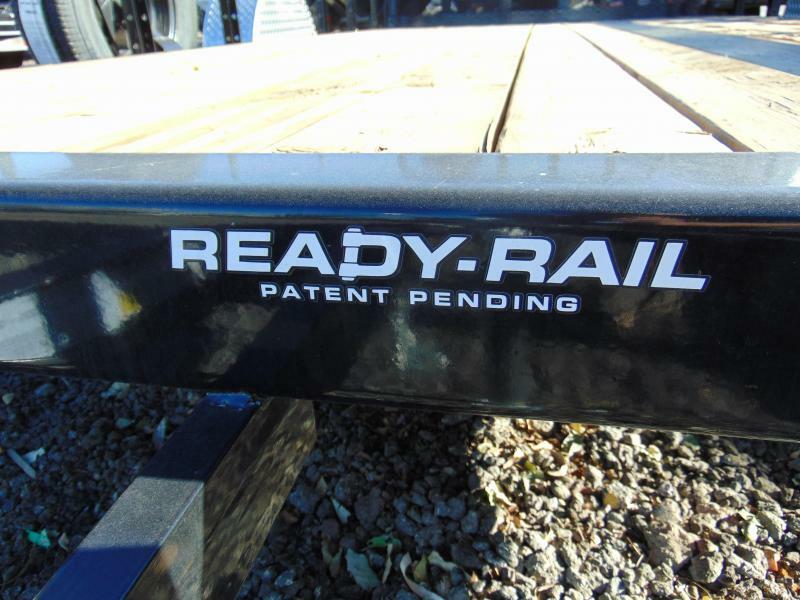 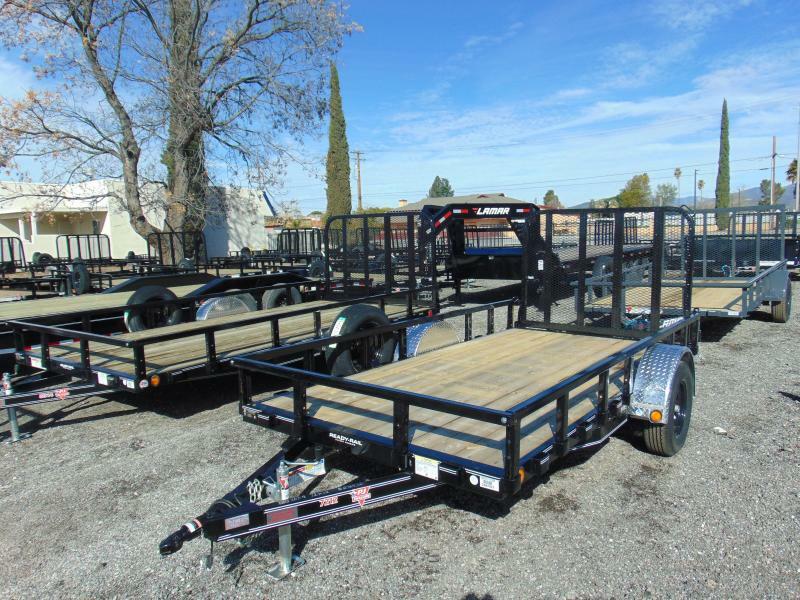 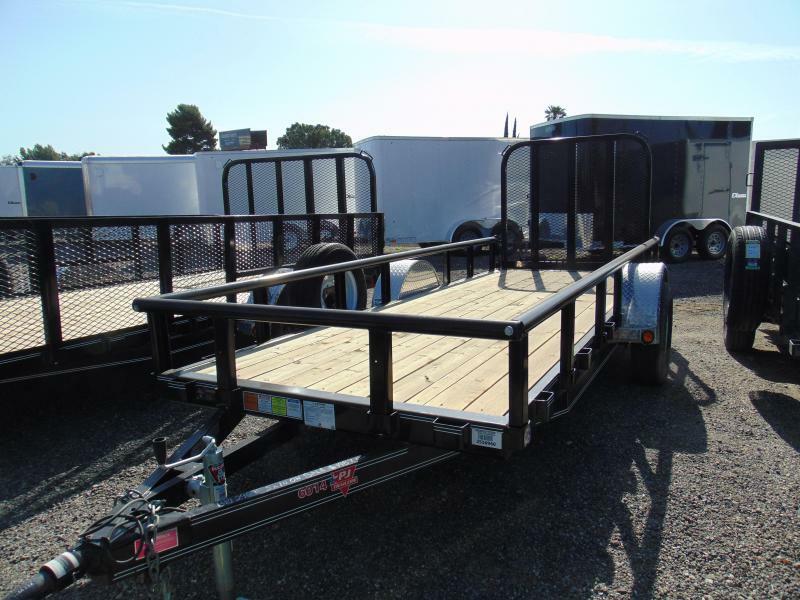 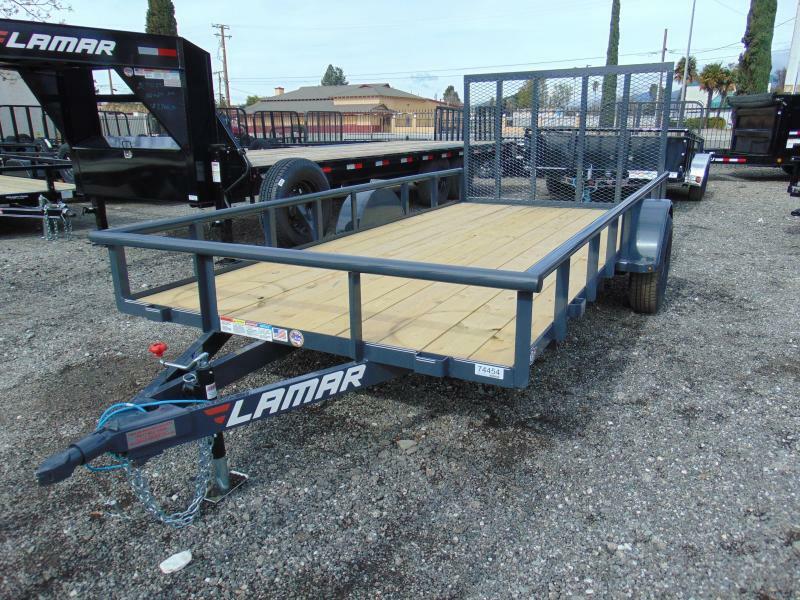 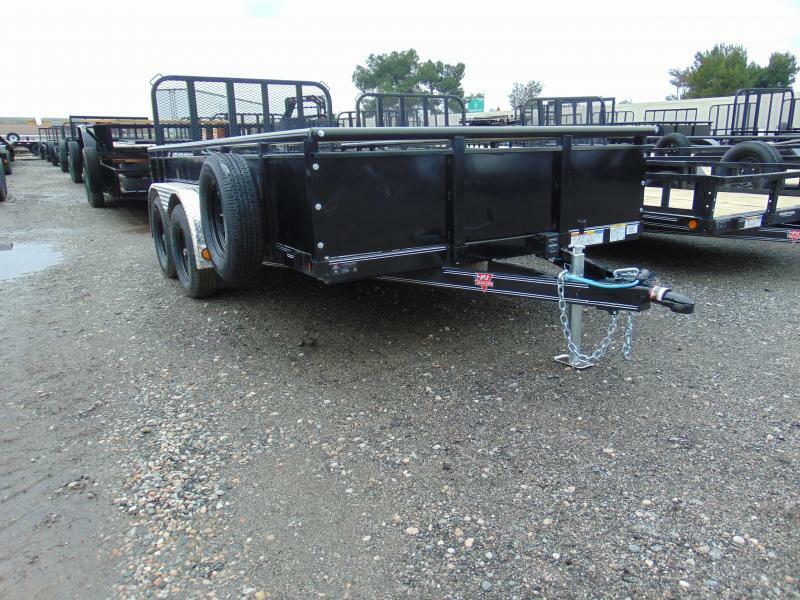 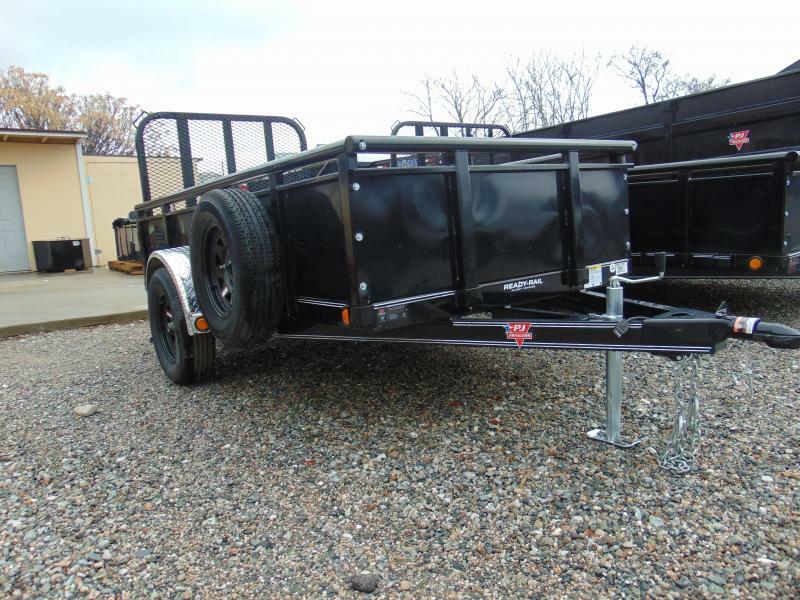 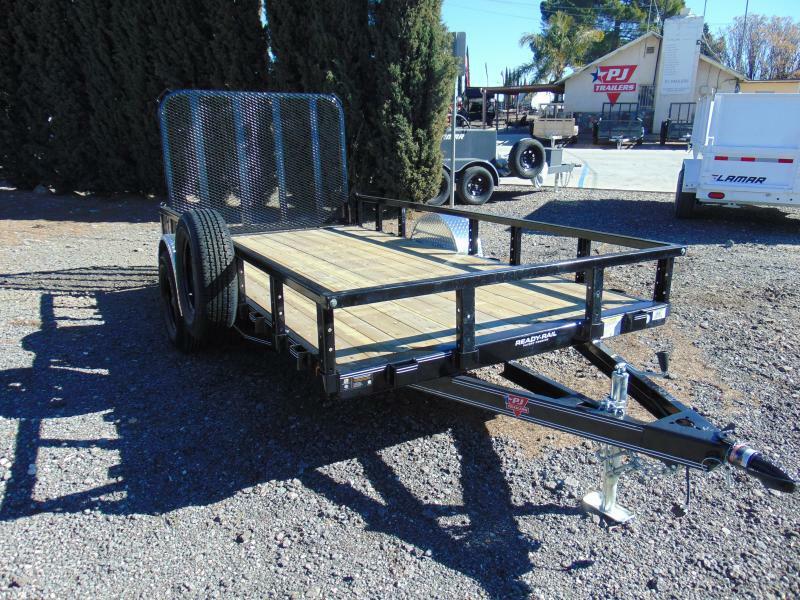 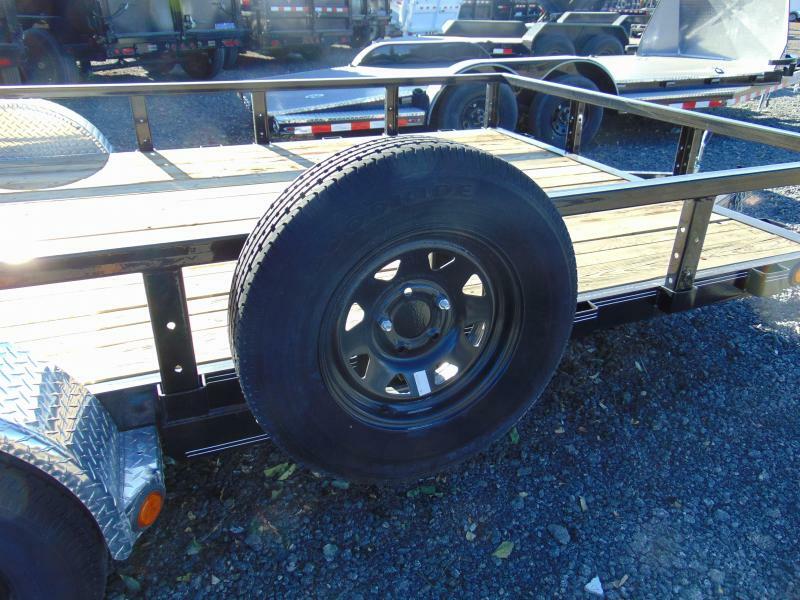 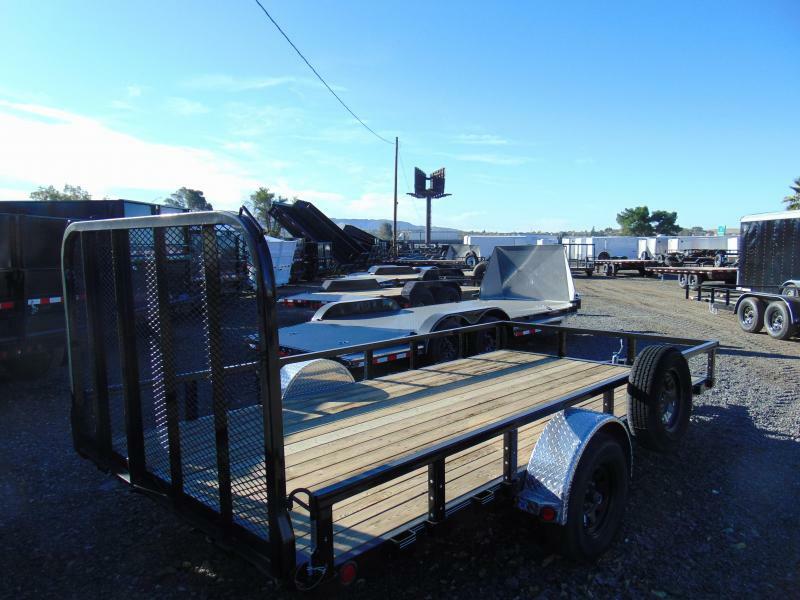 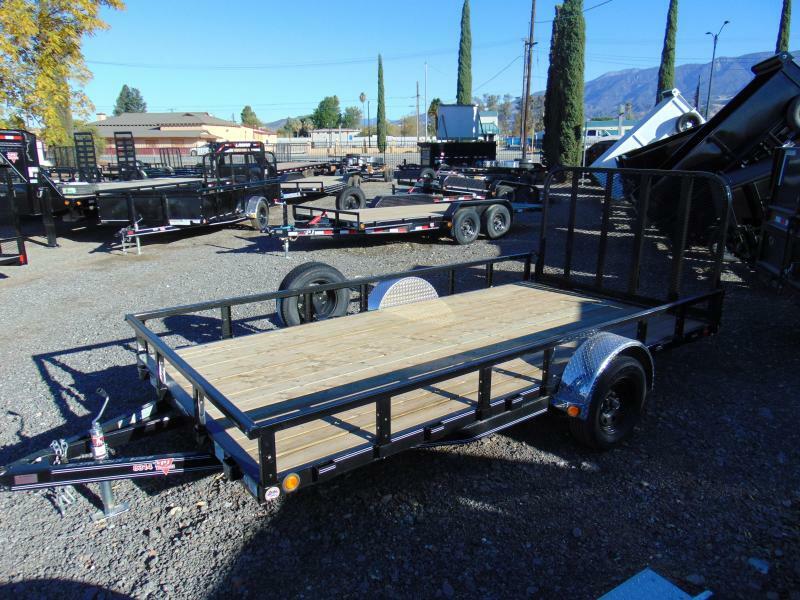 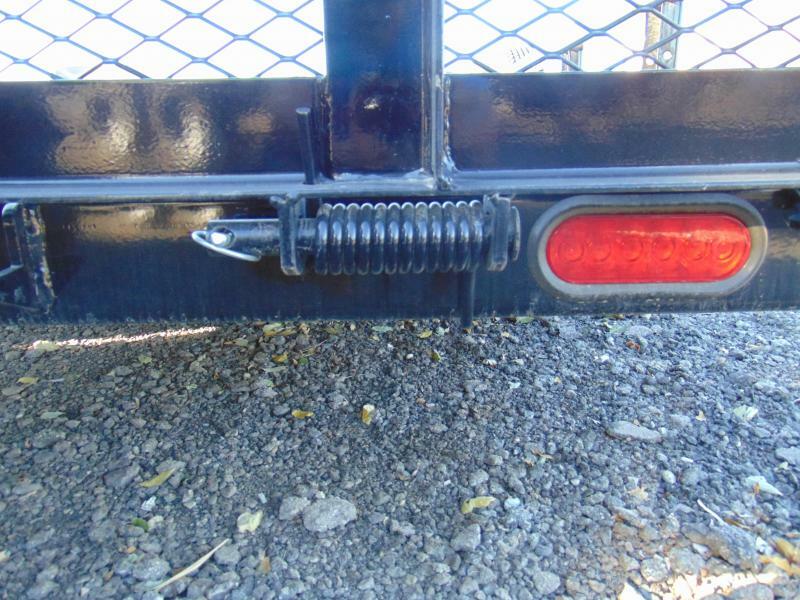 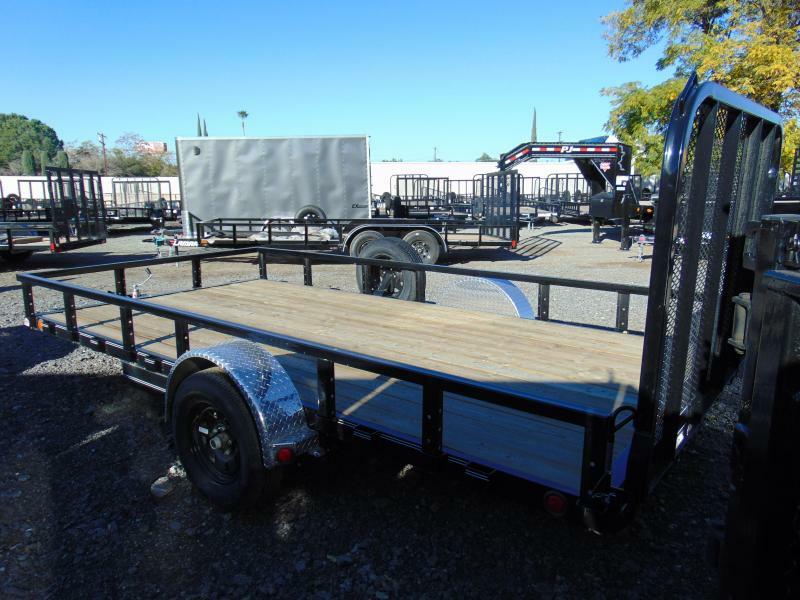 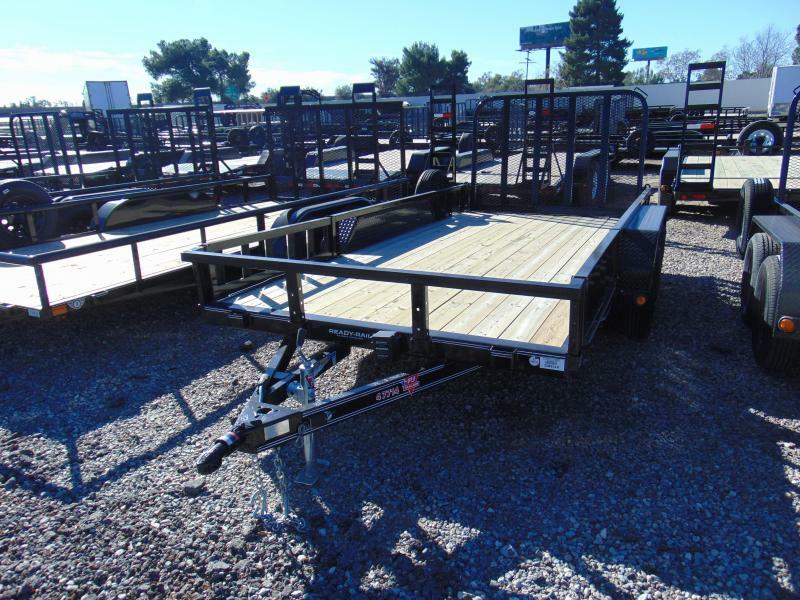 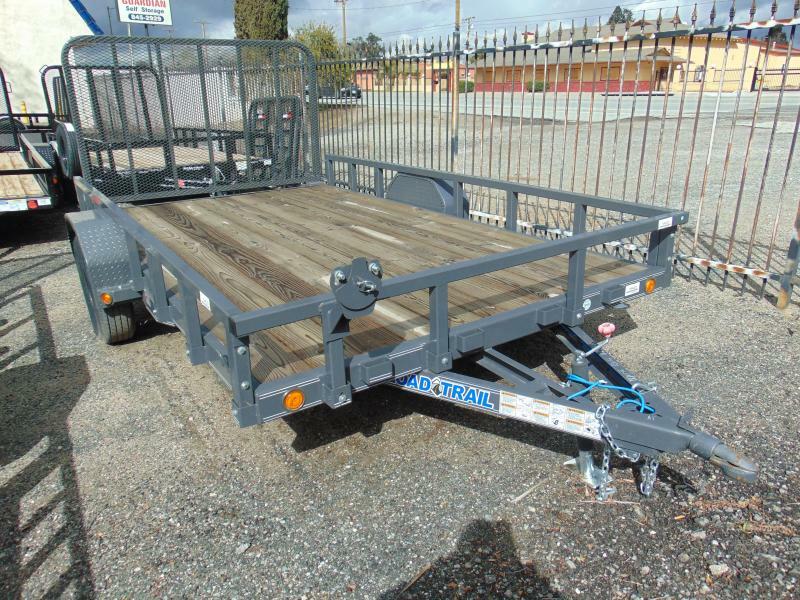 Equiped with the amazing Ready Rail System only available with PJ's utility trailer models. 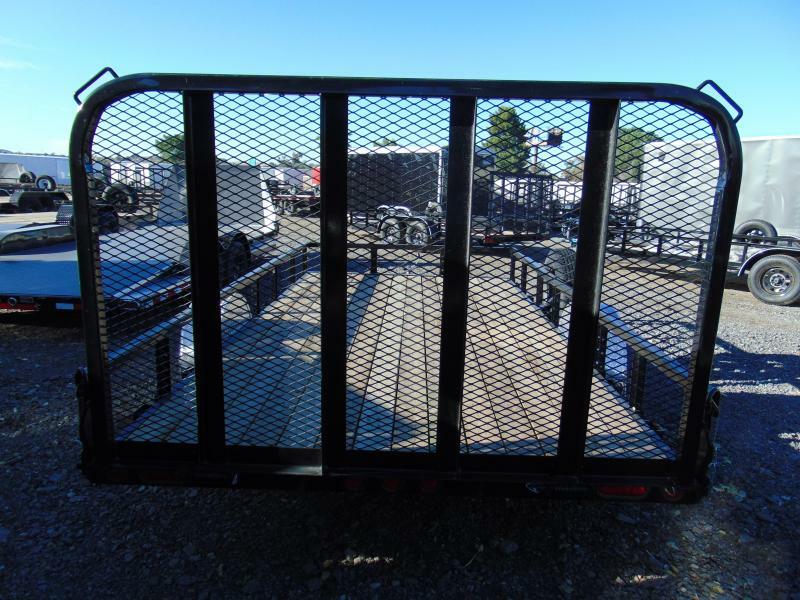 This feature gives you options like no other can. 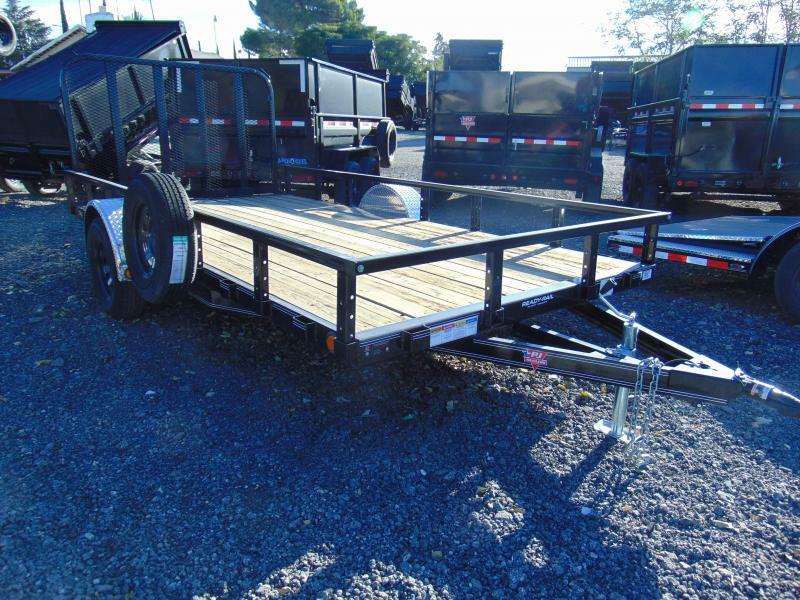 Call and ask a sales rep about this and other great feature's available today.